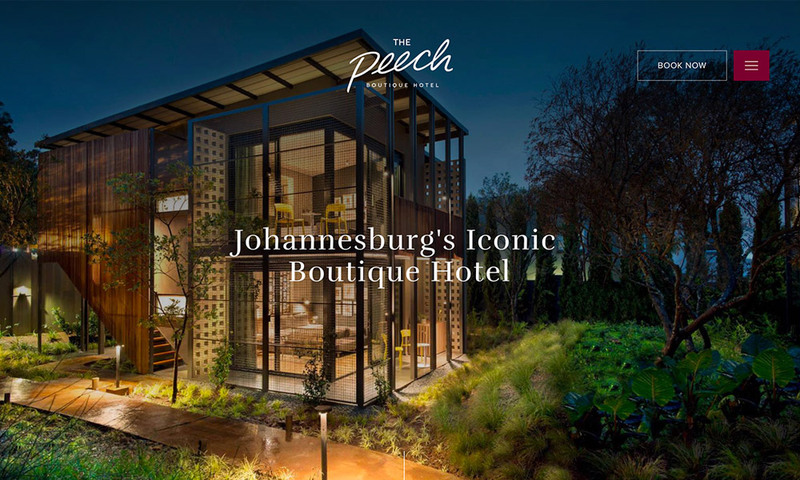 The Peech Hotel is an iconic South African boutique hotel. 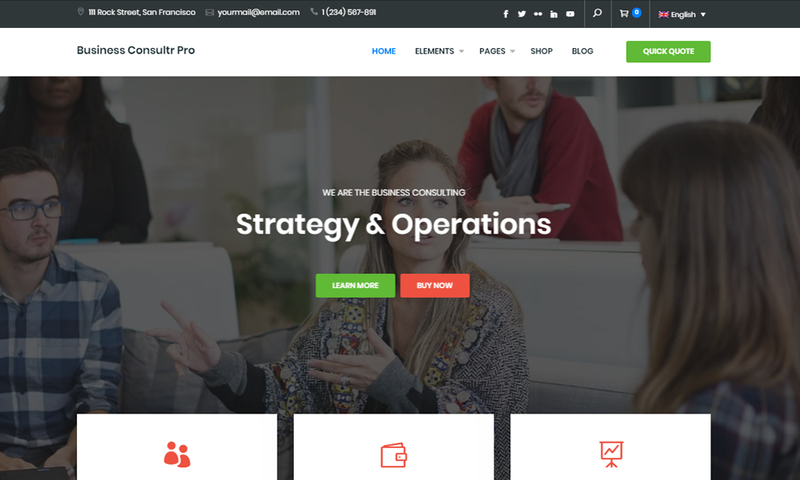 Simplr was tasked once again at redesigning th site. 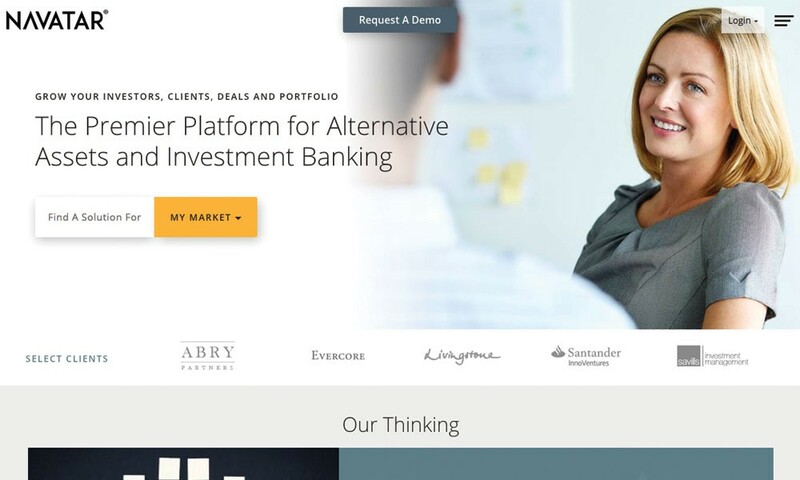 We built the site on an Ajax framework with a focus on streamlining the user experience. 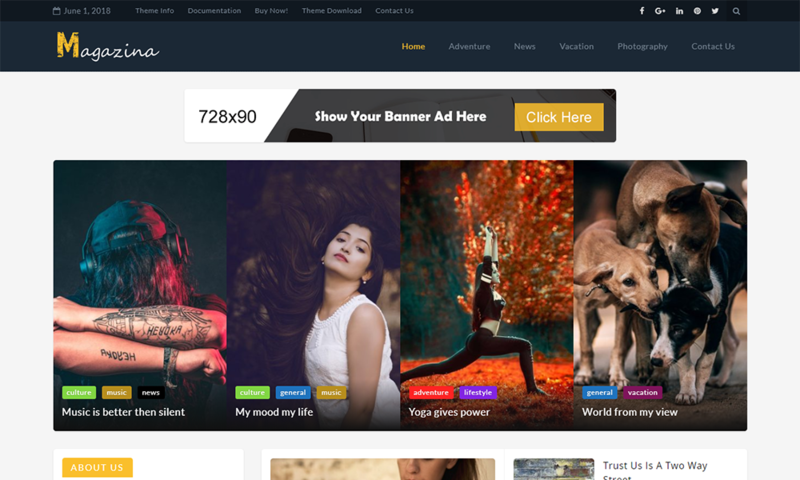 Large use of photograpghy showcases the hotel and all its splendour.